5 MOST UPLIFTING PICTURES OF BALI SO UPLIFTING YOUR HEART WILL EXPLODE. 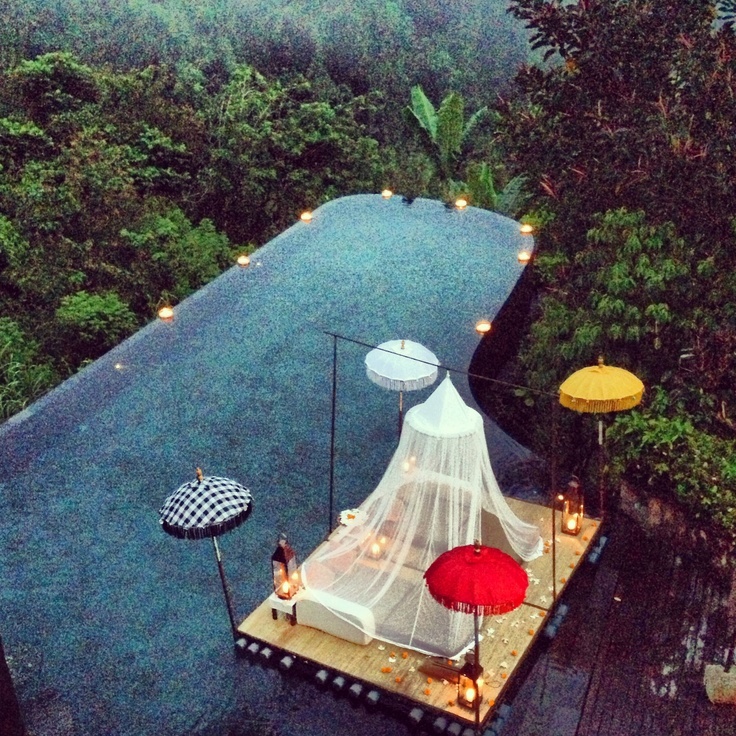 HomeArticleFood For Fun 5 MOST UPLIFTING PICTURES OF BALI SO UPLIFTING YOUR HEART WILL EXPLODE. The awesomeness that is Bali. Karma Beach Bali is one of the only truly private beach venues on Bali, personally selected by Chairman John Spence for its stunning beauty and intimate seclusion. 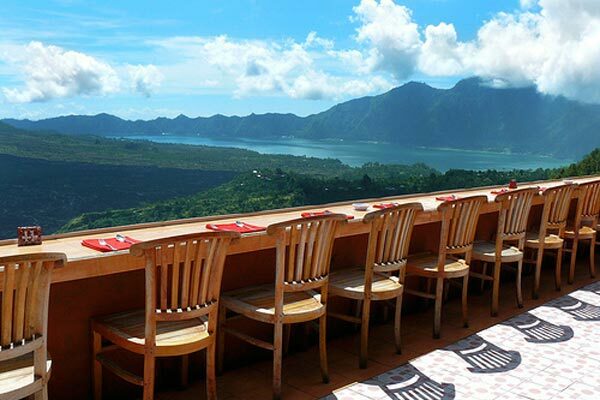 Madu Sari Mountain Restaurant are located at the edge of the massive volcanic caldera over looking Mt. Batur and its tranquil lake. 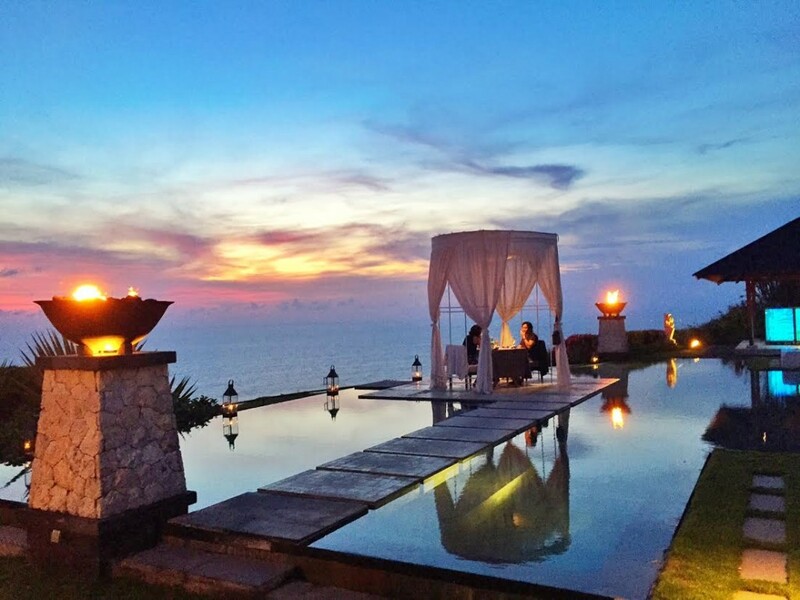 Rock Bar at AYANA Resort is often known as one of the best bars in Bali to watch sunsets. The legendary bar sits on a rock at the base of the cliffs, and it offers an amazing view of the horizon. 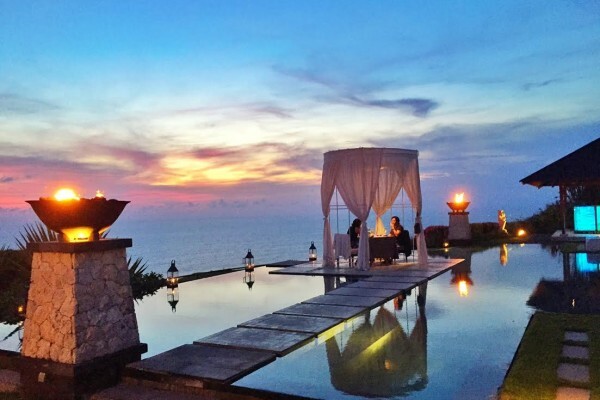 The destination restaurant elevated on the cliff top provides an intimate and exclusive affair for those celebrating romance, special occasions, wedding receptions or a surprise proposal. The post 5 MOST UPLIFTING PICTURES OF BALI SO UPLIFTING YOUR HEART WILL EXPLODE. appeared first on Qraved Journal.